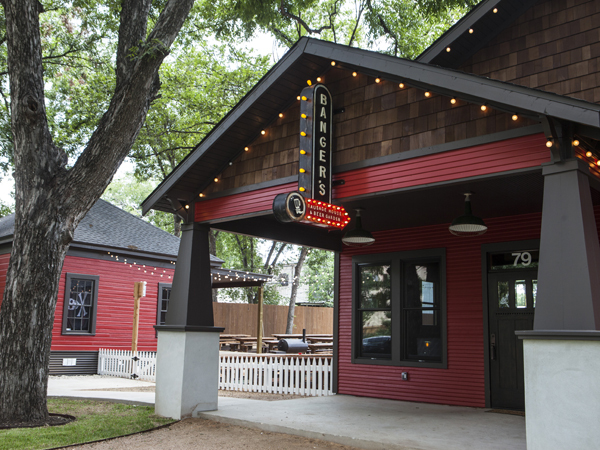 Banger’s Sausage House and Beer Garden is a restaurant, bar and music venue in the Rainey Street District. The restaurant is a new conventionally wood framed two level building supported by a conventional slab on grade foundation system. In addition, an original single level wood framed structure supported by a pier and beam foundation was converted to an office and music stage.